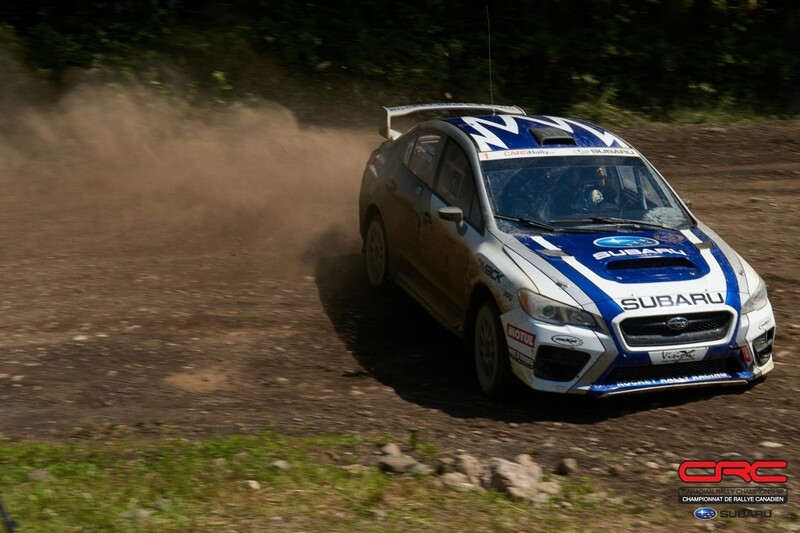 Antoine L’Estage and Alan Ockwell of Subaru Rally Team Canada finished the 2017 Rallye Baie des Chaleurs triumphant, earning maximum points in their hunt for the championship battle. The two did not make it through the rally unscathed, with driveline issues on day one that left them with two wheel drive. Overnight repairs had the car working fully for day two, and L’Estage and Ockwell put on a charge to extend their lead. L’Estage and Ockwell added more than a minute to their lead in the first two stages of Sunday, and pushed on to the finish to open up a lead of three minutes, 14.7 seconds over second place. The team now has 24 points in the overall championship, and move into contention for the top position with four events remaining on the calendar. 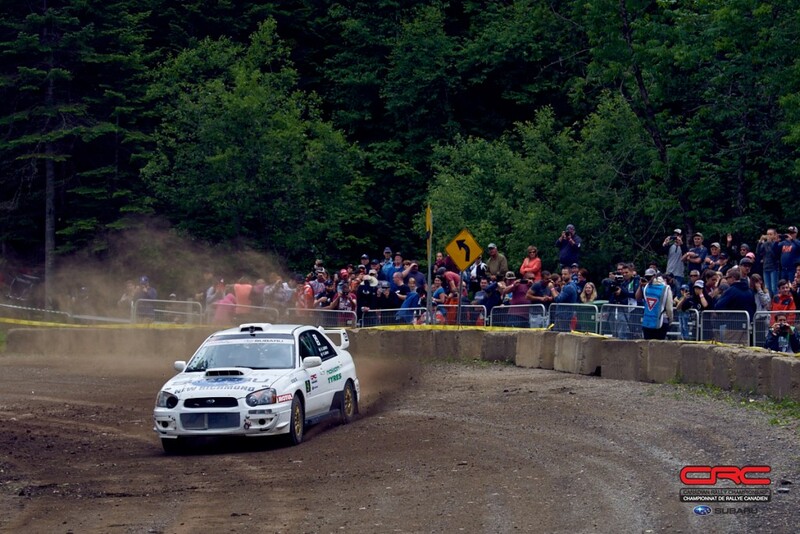 The result was a turning of the tide following the frustrations of Rallye Perce Neige and Rocky Mountain Rally. 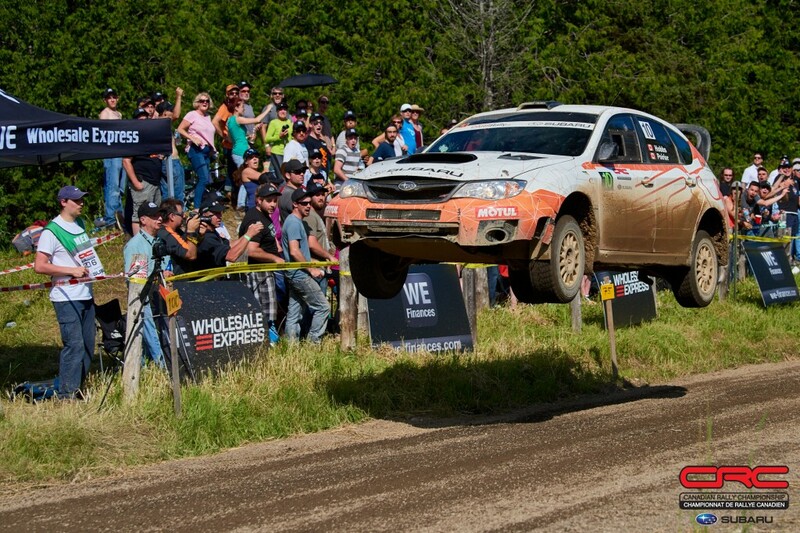 L’Estage is a nine-time Canadian Rally Champion, while Alan Ockwell holds five titles. Last season, early problems had the team playing catch up for most of the season. This season is perhaps a little more open, with a number of drivers all in striking distance of the points lead. Jean-Sebastien Besner and Yvan Joyal earned a hard won second place. For Besner the result is very special, and the driver was overcome with emotion at the finish. 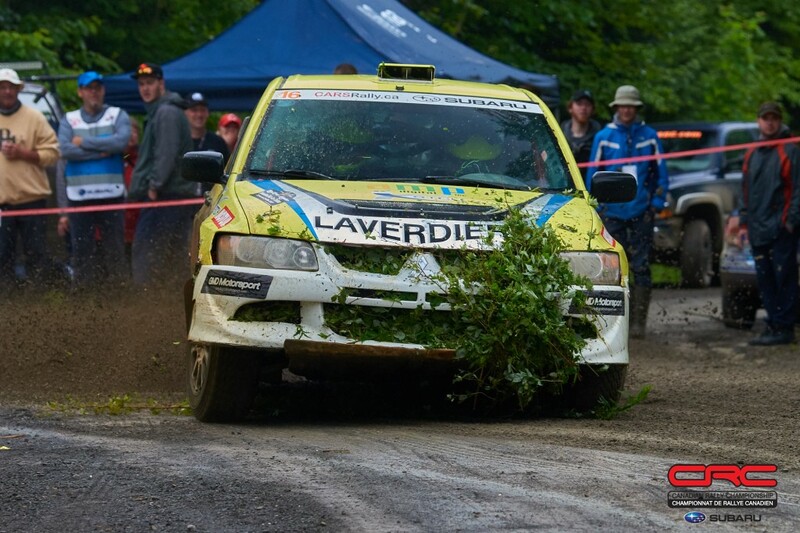 New Richmond brothers André and René Leblanc have finished on the podium at Baie before, and were able to finish in third place this weekend. They are keen to prove they aren’t just hometown heroes, and can finish on the podium at other events. For now, the pair are celebrating their success at home in front of family and friends. Mikael Arsenault and Amelie Bélanger are another local team, and finished fourth place. Arsenault has struggled at Baie in the past, and until this year, had not even finished this event. The pair fought in a close battle with two other teams over the fourth place position, overcoming their rivals to come out on top. Fifth place went to Nicholas Laverdiere and Vincent Trudel. Notably, the team won the Production 4WD class battle at the rally, finishing 11:41.5 back from the overall winners. Nicholas Spencer and David Ma took second in class, while Leo Urlichich and Alex Kihurani clawed up the order after difficulties on day one to finish third in class. A tight contest developed on the first day between four two-wheel-drive heavyweights. With a slim margin to close the first day, Dave Wallingford and Leanne Junnila continued to set the high water mark in their class, winning two wheel drive by more than two minutes over Jason Bailey and Chris Kremer. Bailey and Kremer had managed to stay close to Wallingford, but suffered three flat tires, one after another, in their pursuit of the class leader. Ultimately, the time lost due to the tires was too much to recover, and the pair settled in to second place. 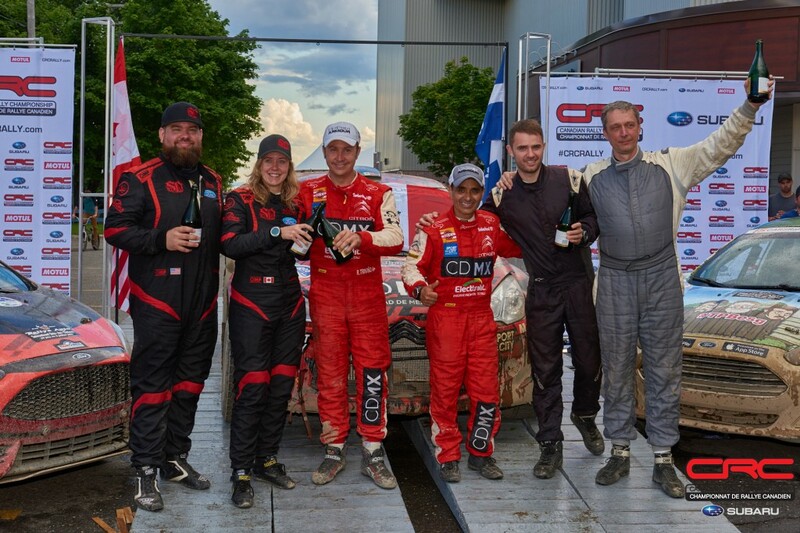 Wallingford and Junnila placed second in the NACAM standings, following the Mexican team of Ricardo Trivino and codriver Marco Hernandez. 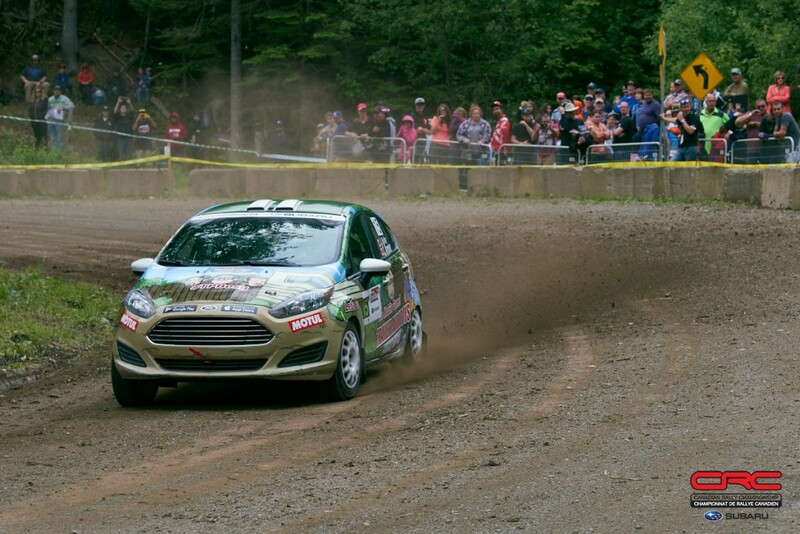 Trivino and Hernandez took part in Rallye Baie last year, and returned for the second inclusion of the NACAM series. Problems midway through the second day created a setback for the team, but they recovered to claim top points in the NACAM series. Bailey and Kremer finished third in the NACAM points. 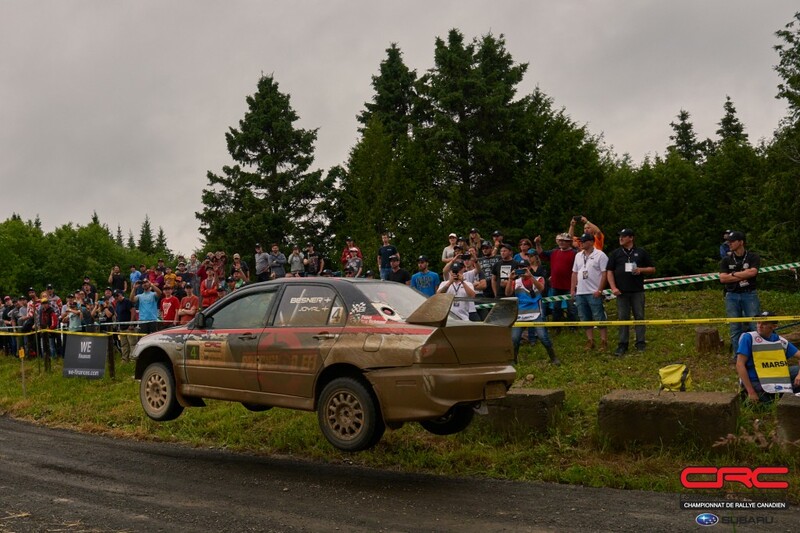 Mathieu Leblanc and Alex-Samuel Litalien-Leblanc took third place in two wheel drive, with a solid drive in their Honda Civic. 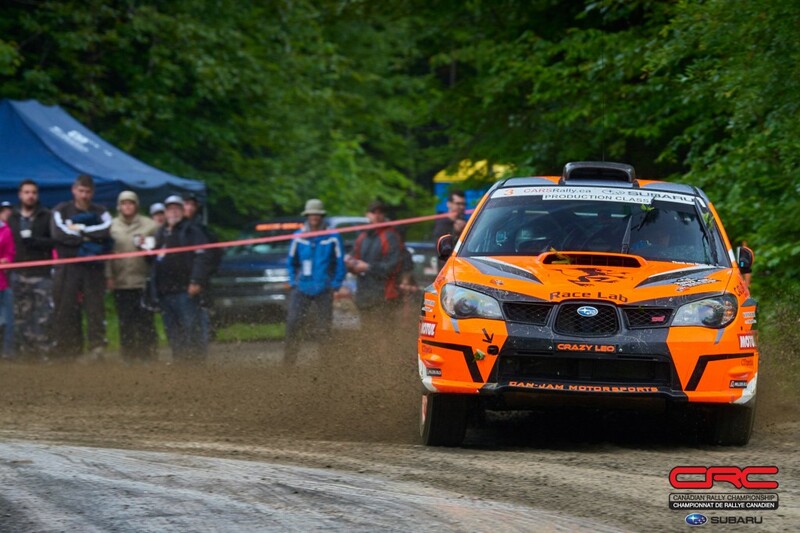 The Canadian Rally Championship continues in two months, at the Rallye Défi, in Montpellier, Quebec, September 8-9. 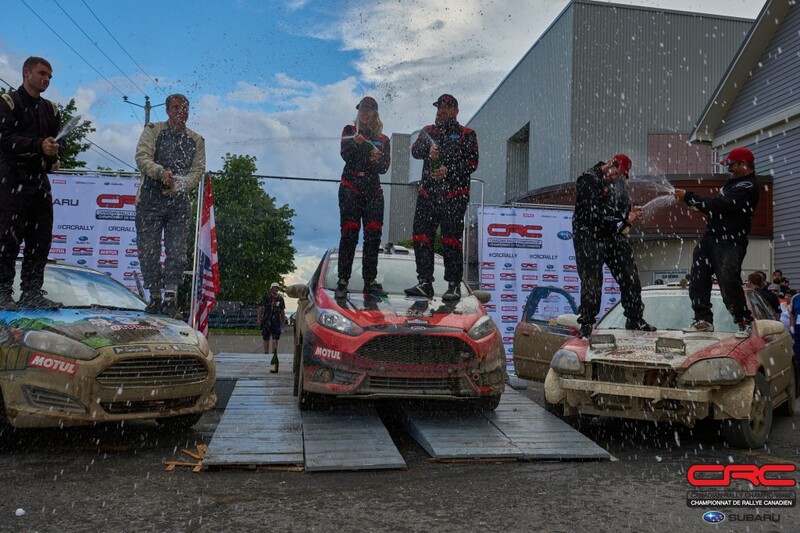 Follow the Canadian Rally Championship on Facebook, Instagram and Twitter for updates, and download the CRCRally app for Apple and Android. It’s the only official source for news from the CRC.